Education is the power of modern society. A possibility to study anywhere and anytime you want should be available for everyone regardless of race, region, and wealth. Liker has created own platform that makes it possible. Liker is an educational blockchain-based content platform. Users not only get access to all educational materials and activities but also get rewarded as they study. Liker is based on 3 key components: trust, reward, and donation. 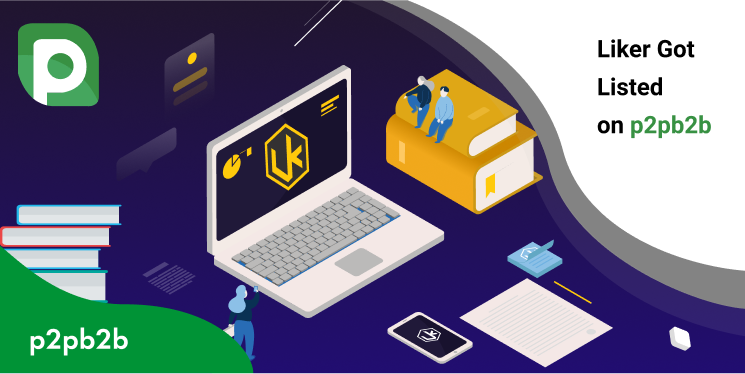 With the help of Liker application, users can learn, get rewards, and grant their funds to educational projects within the network. Liker token is already listed on p2pb2b platform. Get registered, diversify your crypto portfolio and start trading!